The original Dodge Daytona was a super limited muscle car which has gone into the history books for its wild design huge engine. Today the 2017 Dodge Charger Daytona takes on the name, but goes in a completely different direction being a four-door vehicle aimed at family members who want a bit more power for their money. 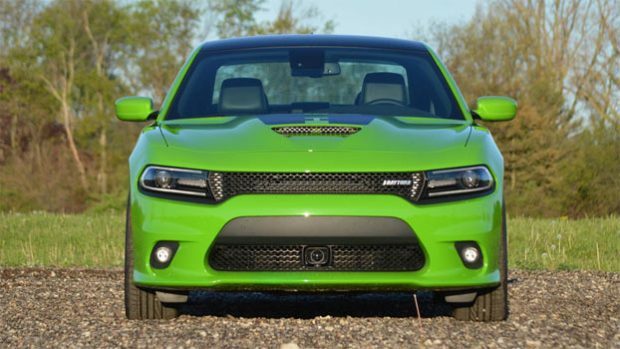 This review over at motor1.com tests out a Green Go Dodge Charger Daytona I give the pros and cons of this modern day muscle. Summarising the pro points is a healthy amount of legroom and its nearest competitors the Ford Taurus and Chevy SS are closing features, but none are really a complete like for like matchup. 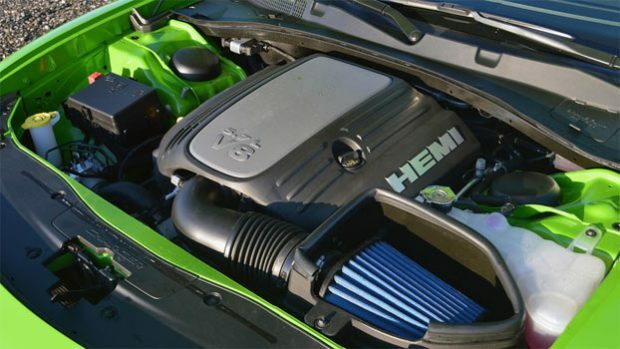 The other benefits is that you get plenty of power for your money, which equates to 400 hp for under $50,000 from the 5.7-liter ‘little’ Hemi engine through a eight speed transmission. You could opt for the 6.4-liter, 6.4-liter “392” Hemi which for $5000 more give you far more fun for your money.